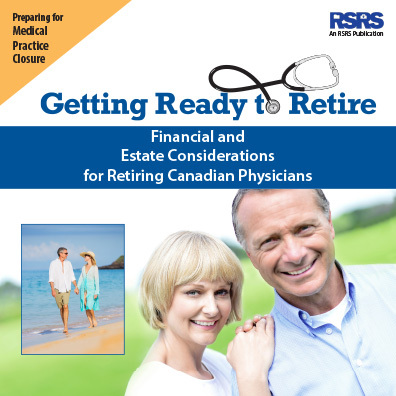 Home / Physician Retirement / How can a doctor earn additional income after retirement? Retiring from private practice by no means suggests that all work must come to an end. If you feel that maintaining some ties to professional medicine is still in the cards for you, don’t surrender that license just yet. There is a myriad of things you can do to keep yourself as connected and busy as you like. These are just a few of the many opportunities that may be right for you. If ongoing income is important, you’ll want to set that as a criterion for making the right choice. You may find that you can cover many of your everyday expenses, even with part-time work, so that you’re not solely dependent on your retirement nest egg for financial support.